Get your Questions Answered by Environmental Experts! 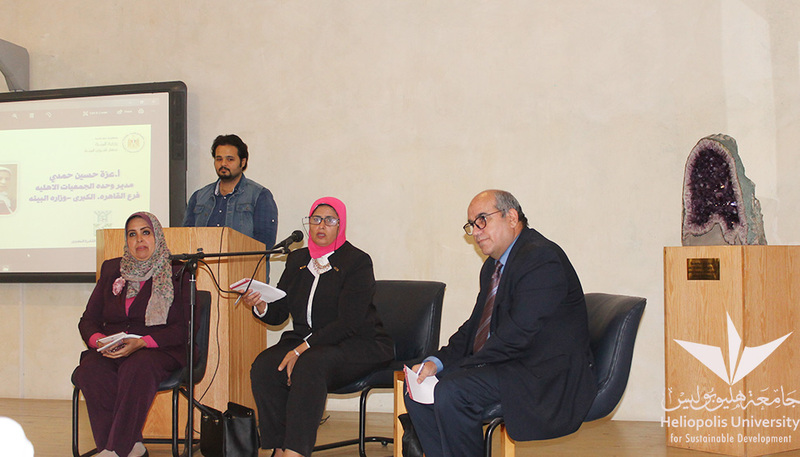 The Space of Culture hosted last week prominent experts from the ministries of Environment and Water Resources and Irrigation who discussed the challenges Egypt faces in the field of water security and pollution. 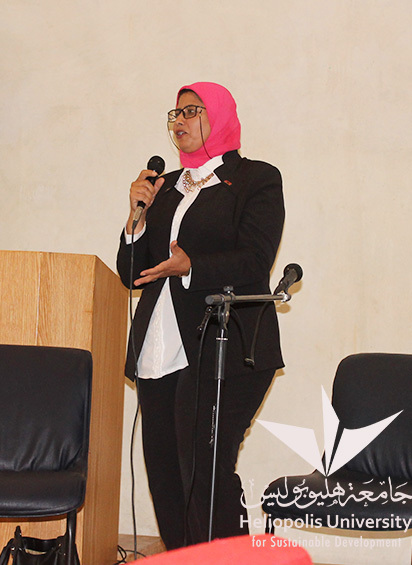 They also showcased the exerted efforts to raise awareness about these issues of concern to the Egyptian society as a whole. 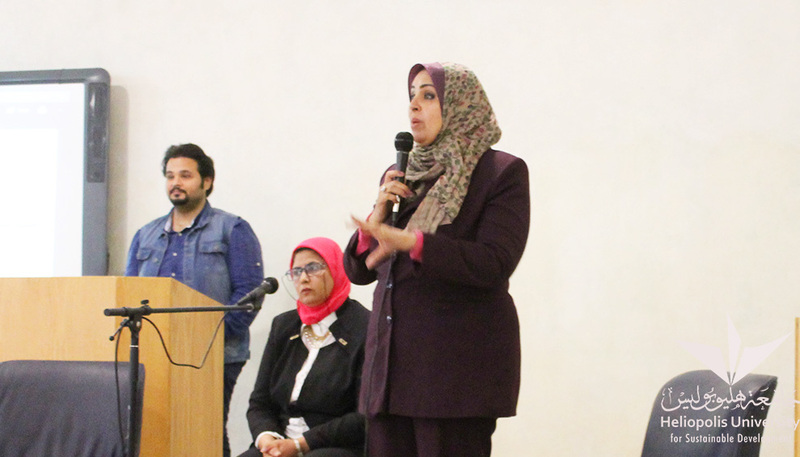 Ms. Azza Hussein Hamdy, Director of the NGO Unit, Greater Cairo Branch and Ministry of Environment joined the discussions together with Eng. 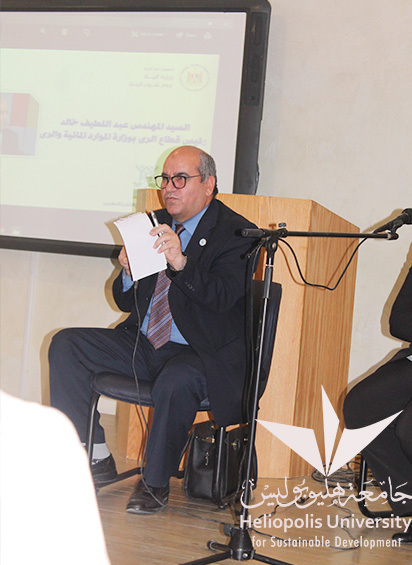 Abdel Latif Khaled, Head of Irrigation Sector and Ms. Eman Qabeel, Manager of Media and Awareness Department in the Ministry of Water Resources and Irrigation.